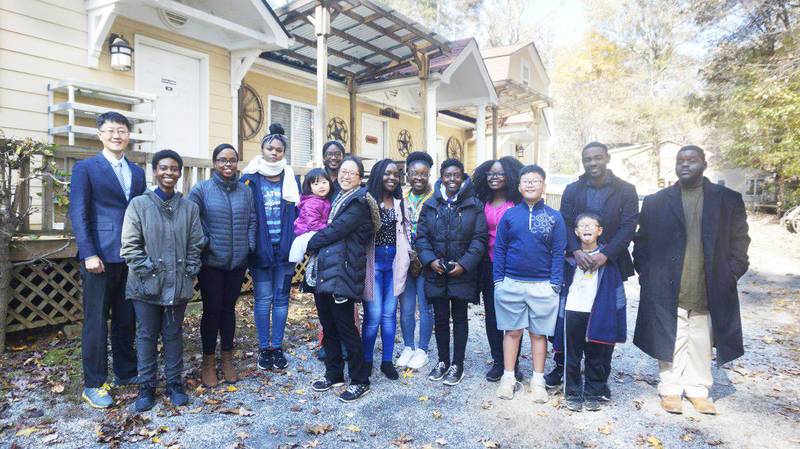 Bethel Community Church in Atlanta is actively holding outreach programs in February to draw people in the community and share the gospel with the youth. The church incorporates various activities such as dance fellowship, youth events, and evangelism as well as cultural programs. Jubilee, the music ministry, prepared a dance program for children. Members of the church talented in dance participate in leading the program to give families and neighbors the opportunities to come closer to the church. Bethel regularly opens introduction programs to students at neighboring colleges and campuses to help young people recognize the Bible as a source of life guidance and wisdom. To contrast the secular culture, the church endeavors to open its doors wide for students to experience the true power of salvation found solely in Jesus. “Youth Fellowship Day” and “Prayer Retreat” will be held in March for college students. The Bible Study Group and Prayer Meetings are gaining more attendance from the younger generations thanks to outreach efforts at the campuses. The church is continually reaching out to families in the local community to provide spiritual resources and biblical education.